The Kudelski Group (SIX: KUD.S), the world leader in digital security, and IDEMIA, the global leader in Augmented Identity, announced a global partnership that provides manufacturers and service providers a single, fully-integrated solution to manage the network connectivity and security of cellular IoT devices. 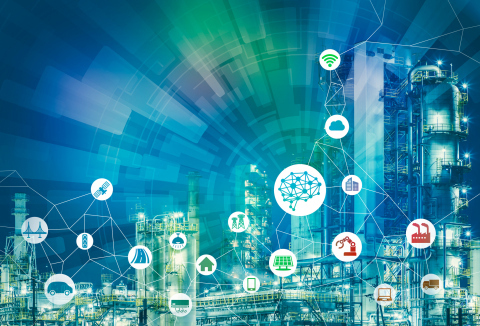 "In this age of digital transformation, protecting connected devices and the valuable data they generate is critical for the long-term success of the exploding IoT market,”saidJean-Michel Puiatti, Kudelski Group Senior Vice President for IoT Security. “By combining our battle-tested security technologies with IDEMIA’s connectivity solution, we enable companies to deliver secure, connected products to market more quickly. The Kudelski IoT Security Platform is part of the Kudelski IoT Security Suite, a comprehensive set of services and solutions designed to make IoT security simple, scalable and sustainable. The platform establishes trust and integrity between devices and their associated applications. It is a universal platform which is tailored to deliver value in vertical-specific ecosystems and is easily integrated into any existing IoT architecture. Learn more about Kudelski IoT solutions and services, visit http://www.kudelski-iot.comor visit us at MWC Barcelona (Hall 2, Executive Meeting Room 2B12Ex). You can request a meeting with us via our website.